Residential Garage Doors, Muskoka, ON | AAA Door Guys Inc.
We have over 25 years of experience working with residential garage doors in the Muskoka, ON area. 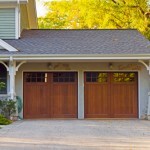 Residential Garage Doors in Muskoka – When it comes to residential garage doors, we’ve got you covered. Regardless of what garage door problem you run into, we’re confident that we can help you remedy the issue in an efficient, affordable, and friendly manner. At AAA Door Guys Inc., there are a few different services we provide for residential garage doors in the Muskoka, Ontario area. At AAA Door Guys Inc. in Muskoka, ON, we truly care about the safety and functionality of your home’s garage door. To find out more about the different residential garage door services we provide or to schedule a time for service, give us a call today. 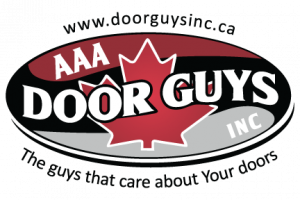 At AAA Door Guys Inc. we offer quality and affordable residential garage doors in Muskoka and the surrounding areas including Innisfil, Orillia, Angus, Barrie and throughout Simcoe County!